 The Hiring Manager from the Business Partner using Jobble’s platform is responsible for submitting payments and leaving you a rating/review after you’ve completed a job. If you have any questions about your payment please contact your hiring manager directly. Here’s how to reach out to them.